Tessa Thompson was recently interviewed by Entertainment Tonight and made a comment about Marvel’s continued efforts to make a solo film starring Scarlett Johansson. While being asked about her desires to join an all-female Marvel movie, Thompson let us know that women rule supreme in Phase Four of the Marvel Cinematic Universe. I think what we’re seeing, regardless of a Lady Liberator or an A-force movie or a female ensemble Marvel movie, is that in Phase Four, women rule supreme. We’re seeing a Black Widow movie in the works, which I hear about and is so exciting. After serving important roles in both Iron Man 2 and Captain America: Winter Solider — and her highlight performances in The Avengers & The Avengers: Age of Ultron — Johansson has beyond done her part for the franchise to earn her own Black Widow film. 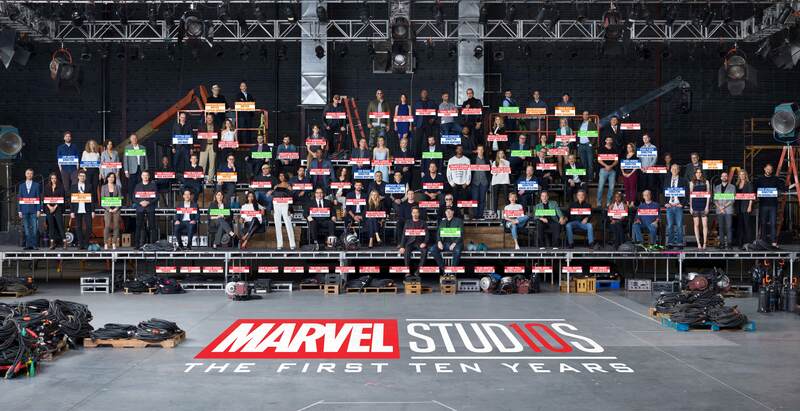 Hopefully this also means that we can expect to see even more diversity and many female leads once the current Avengers lineup takes down Thanos and Phase Three is complete. Are you excited about the possibility of a Black Widow movie? Does this mean Black Widow is confirmed to survive the events of Avengers 3 & 4, or will the Black Widow movie tell an origin story? Let us know what you think in the comments.